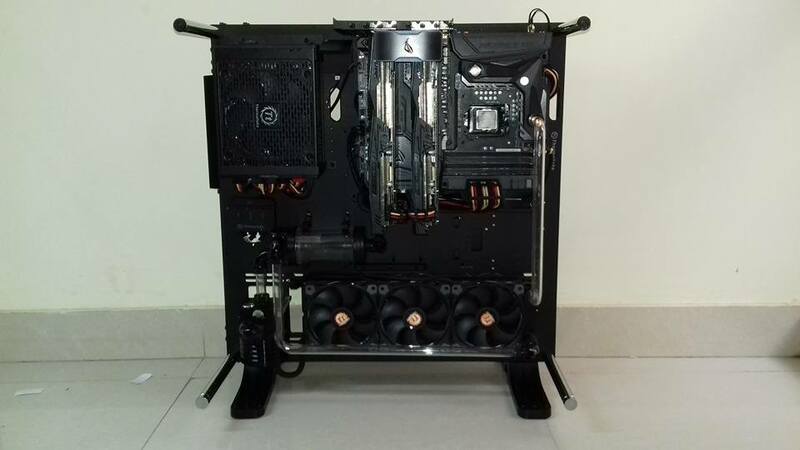 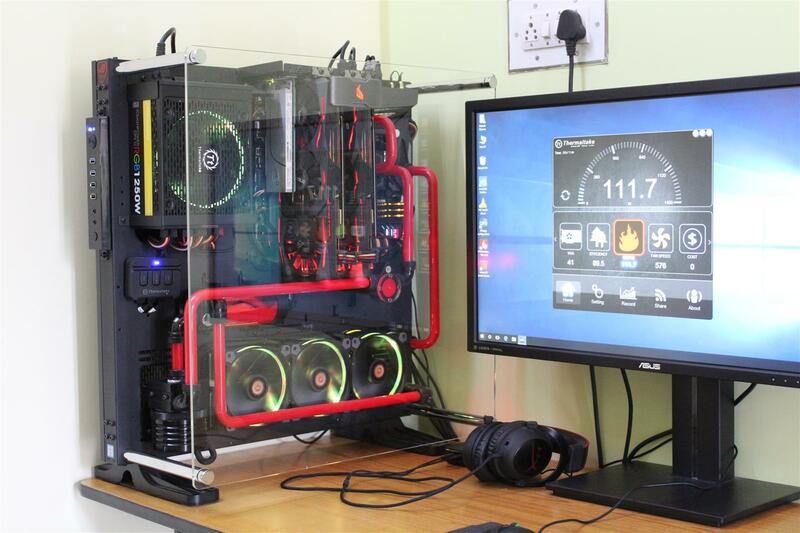 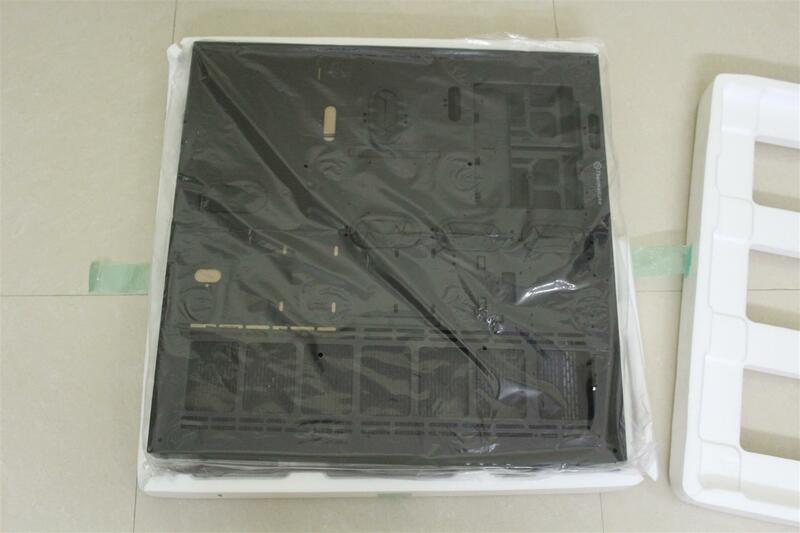 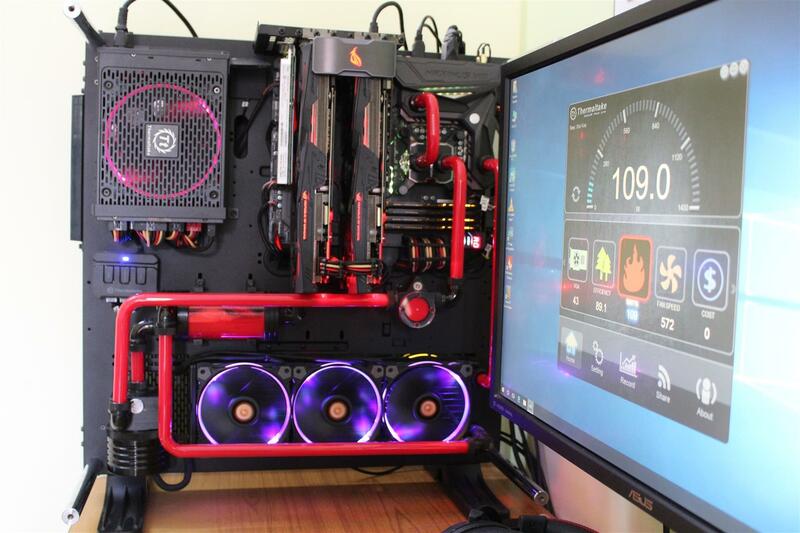 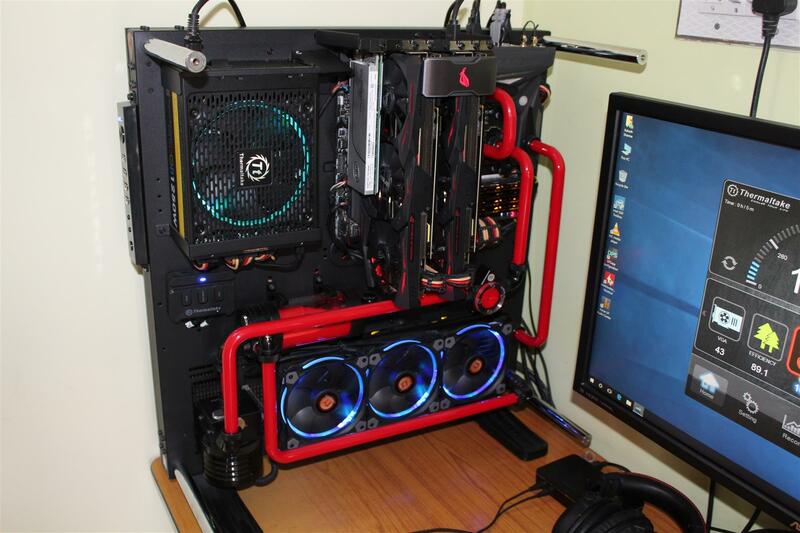 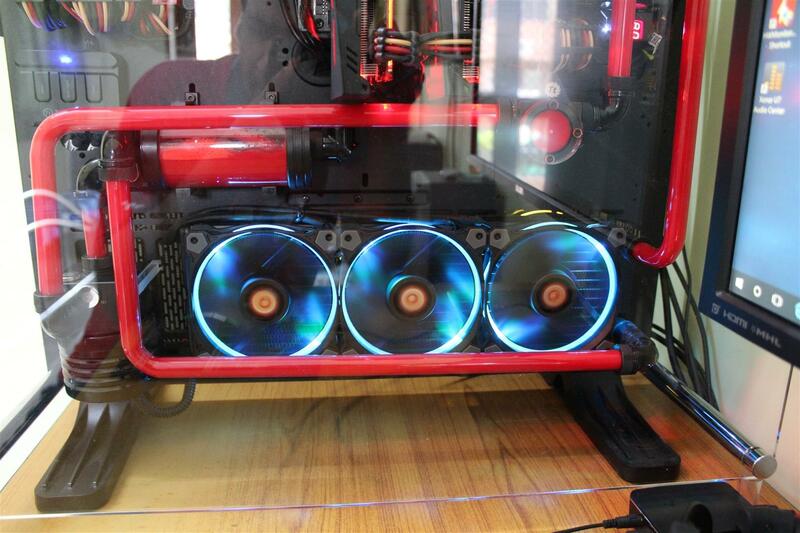 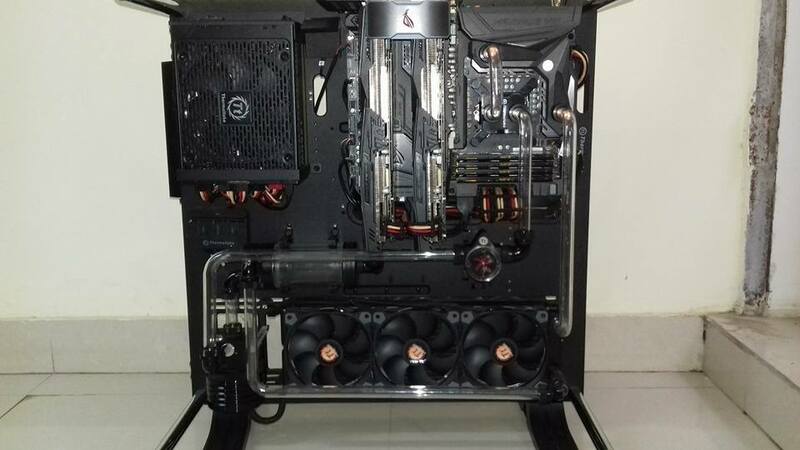 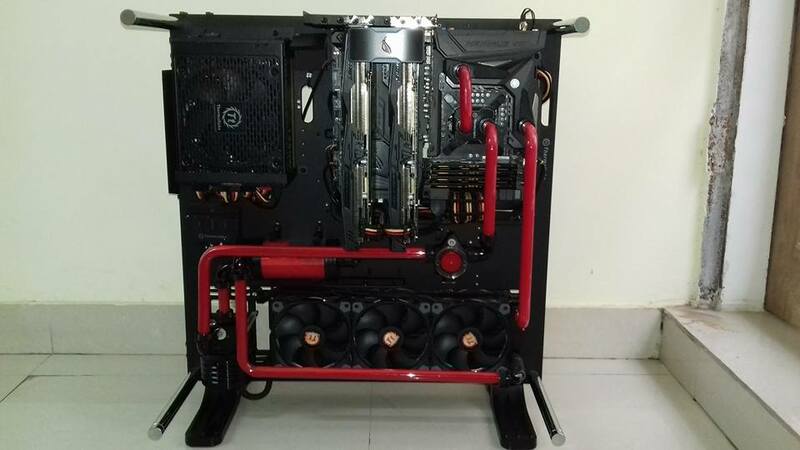 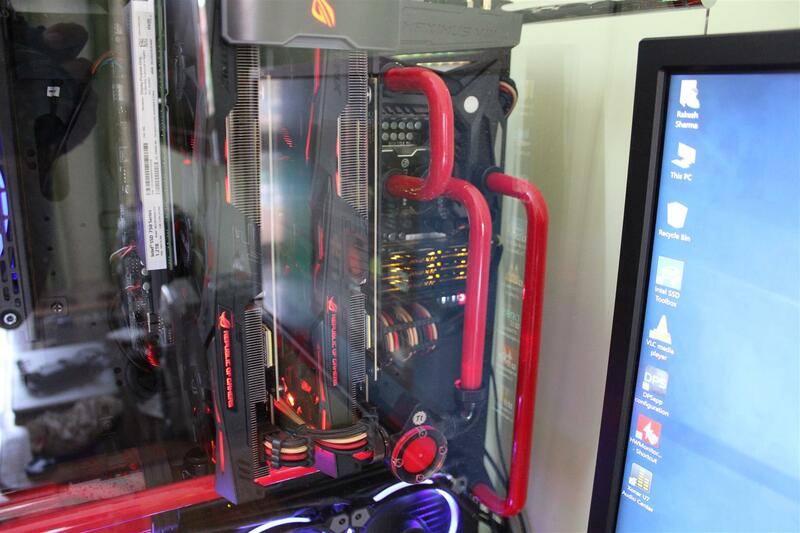 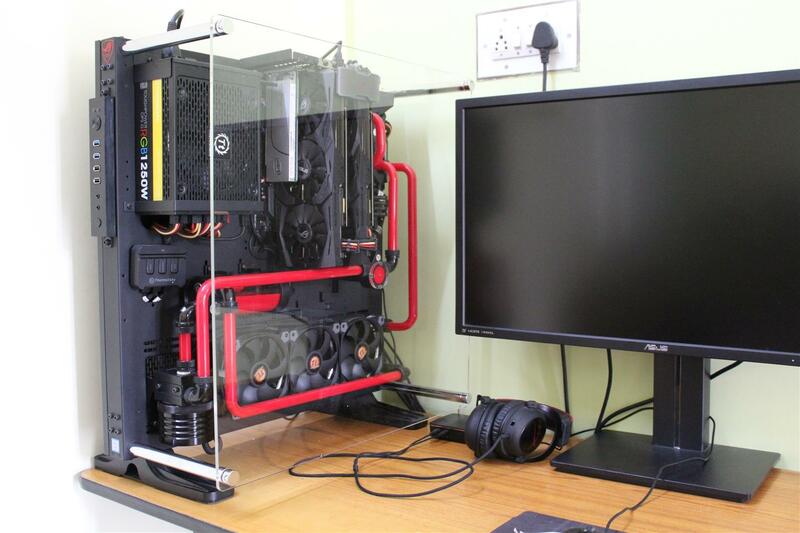 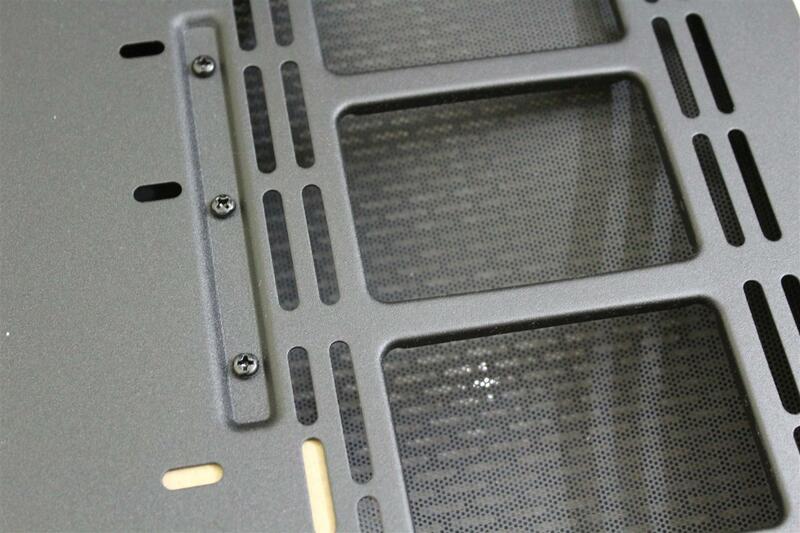 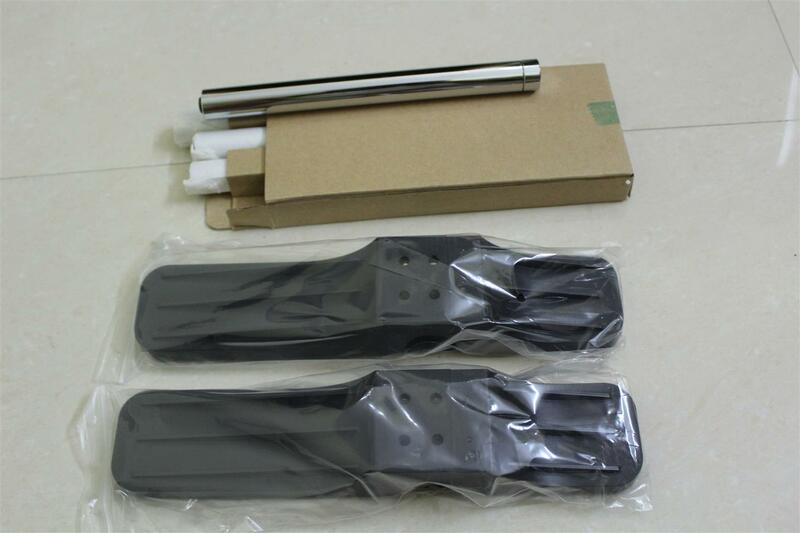 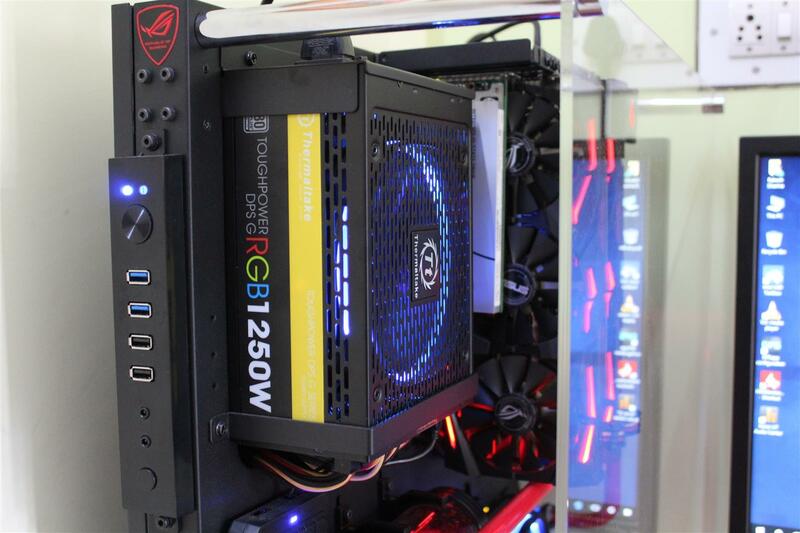 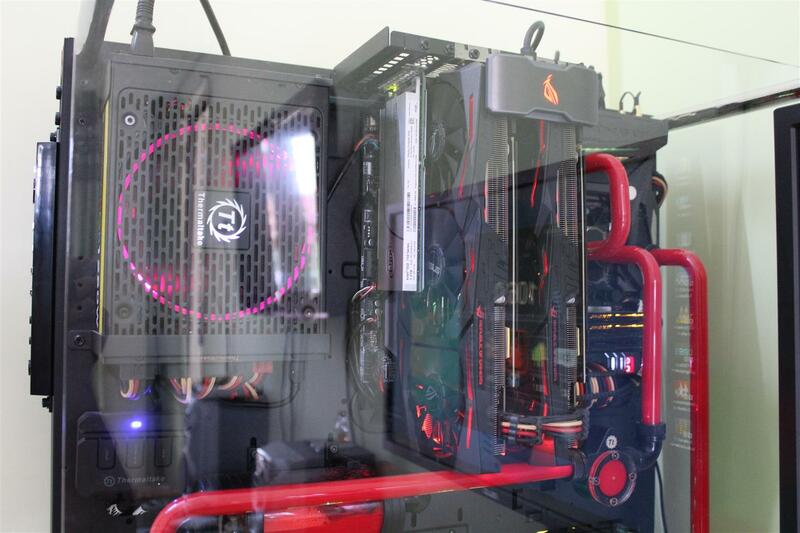 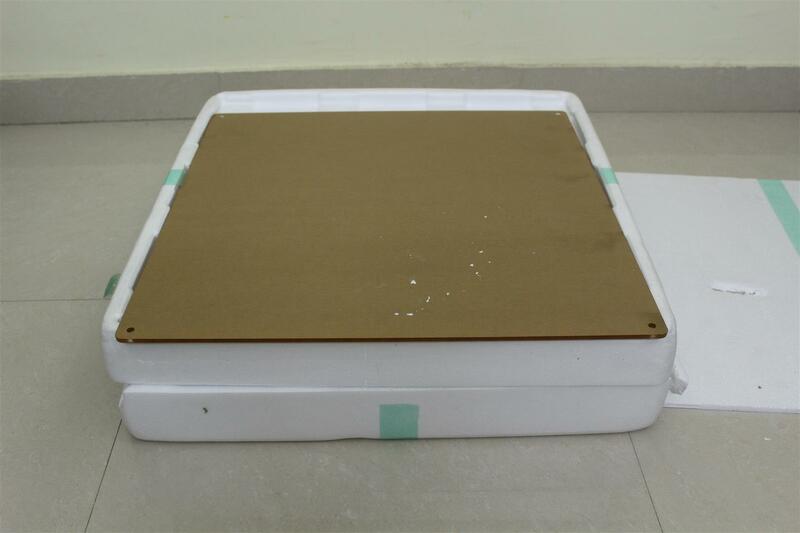 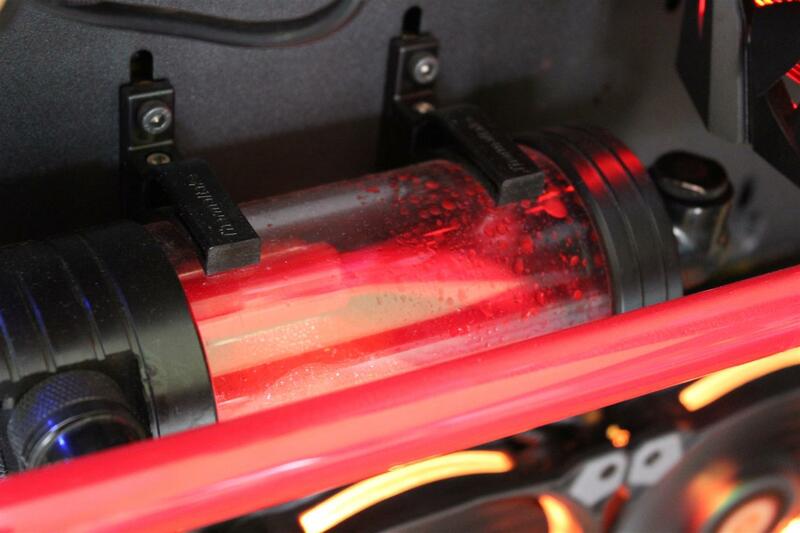 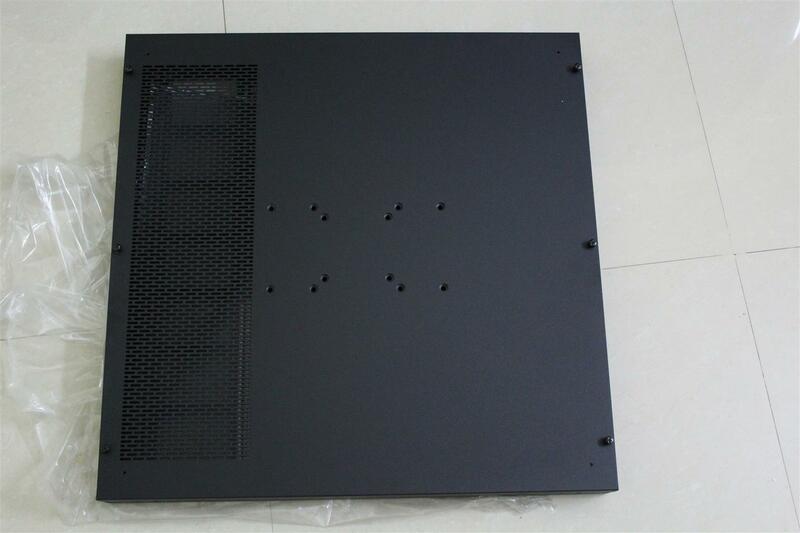 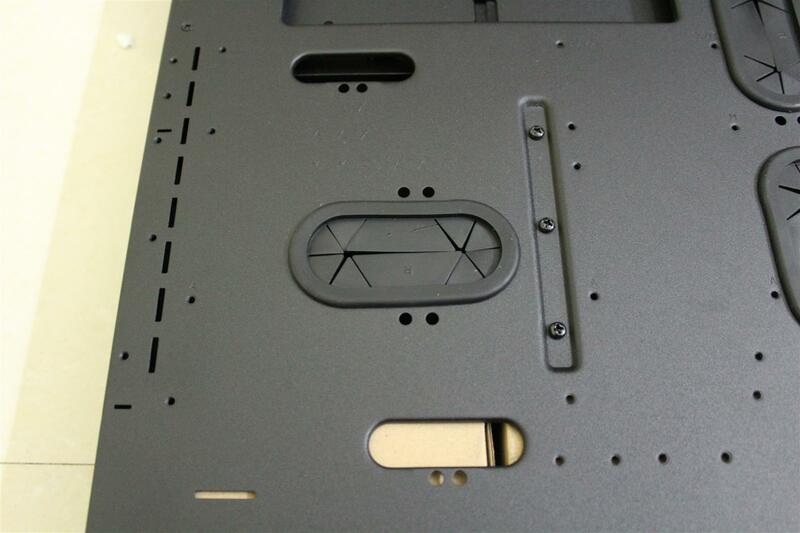 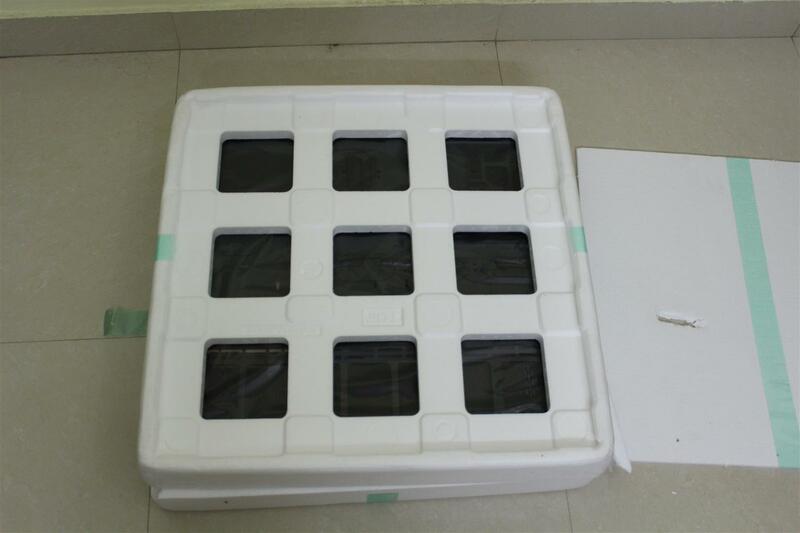 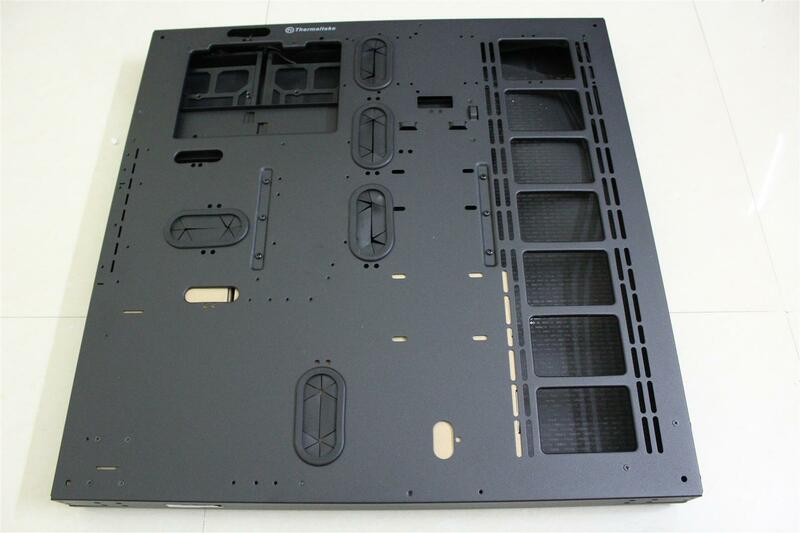 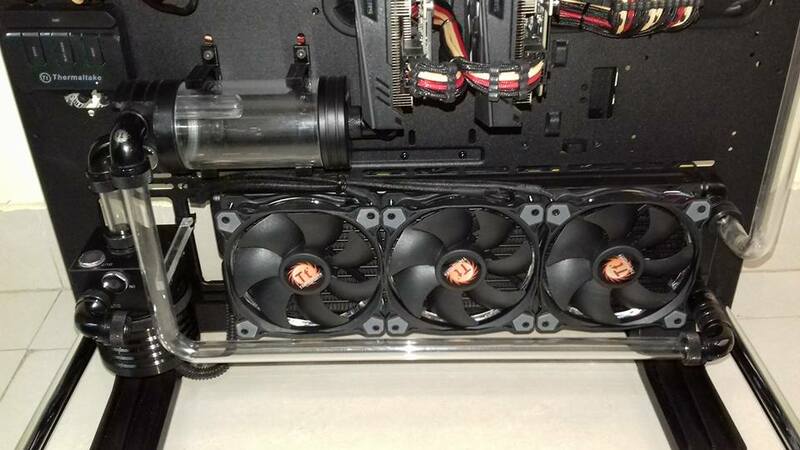 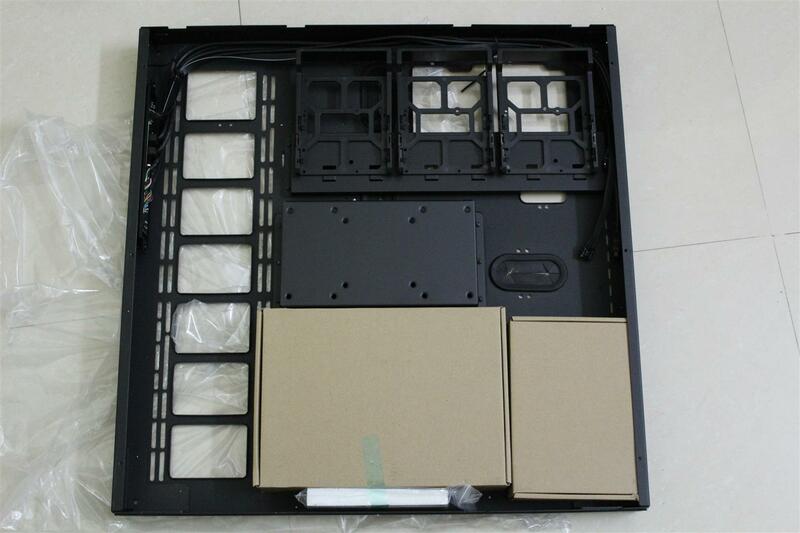 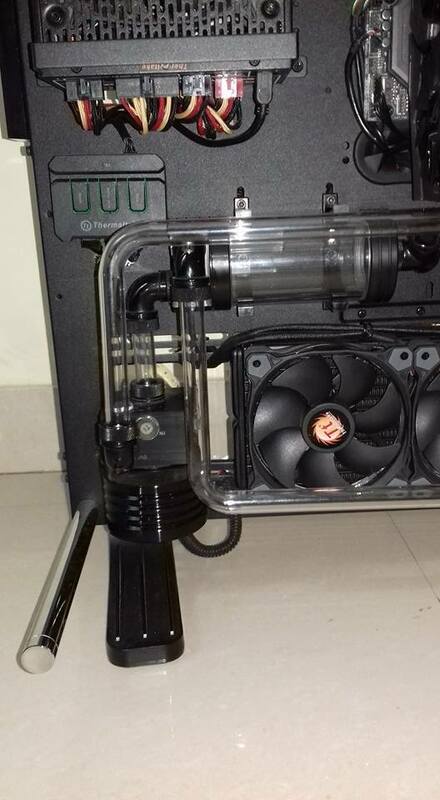 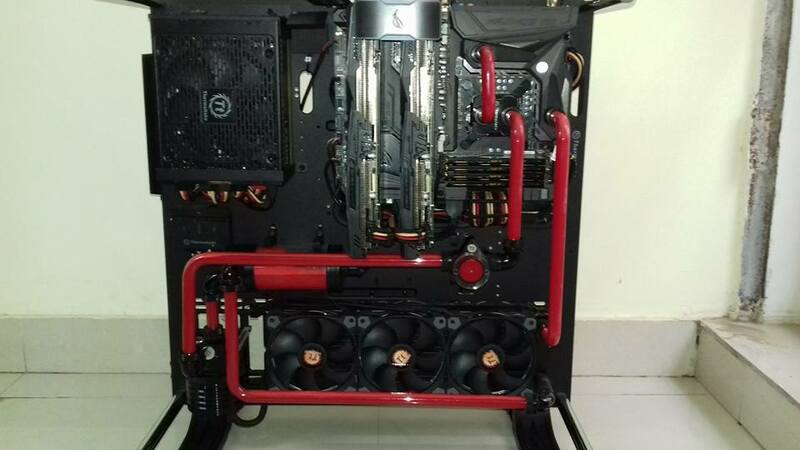 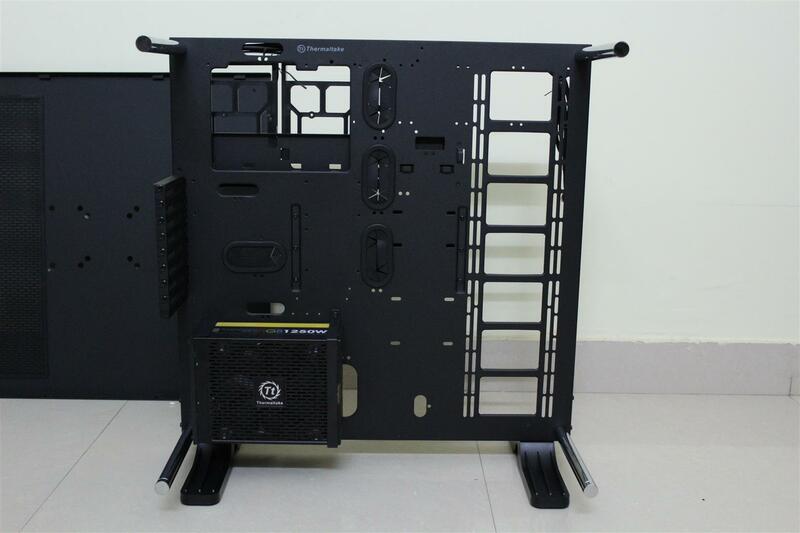 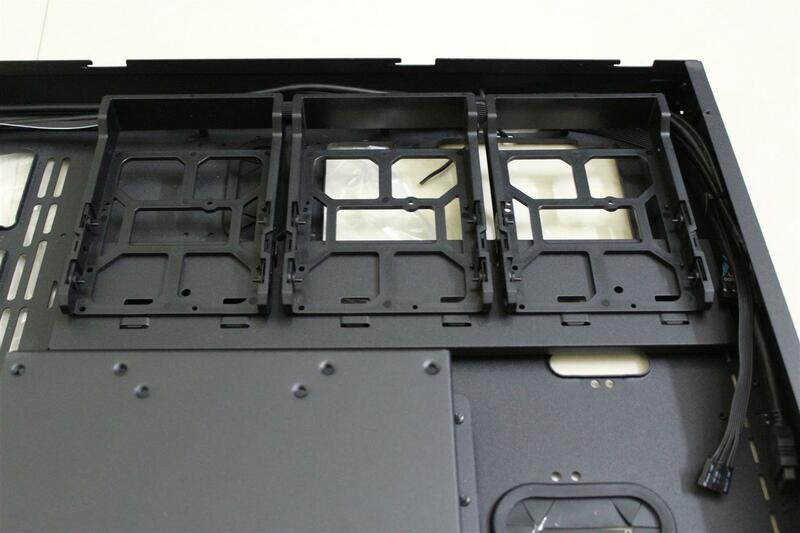 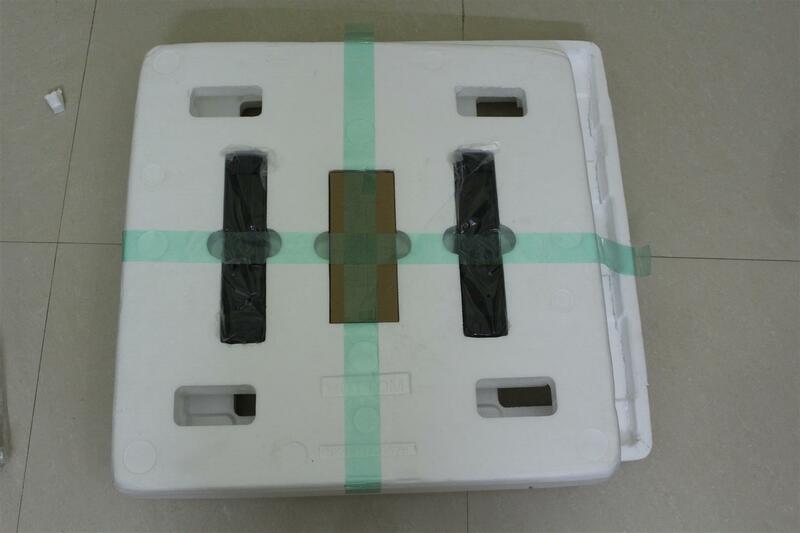 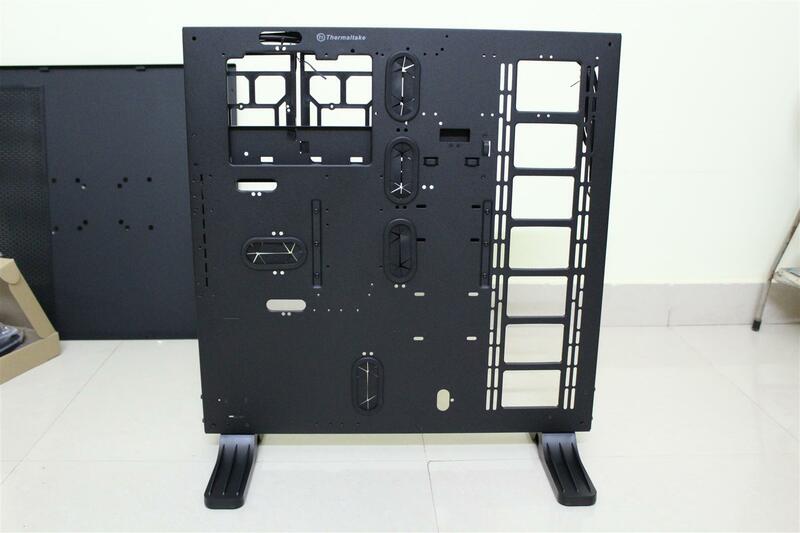 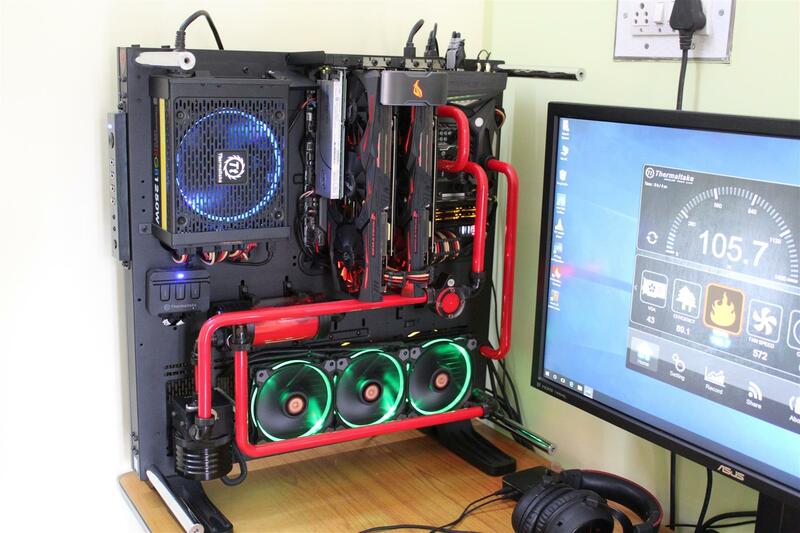 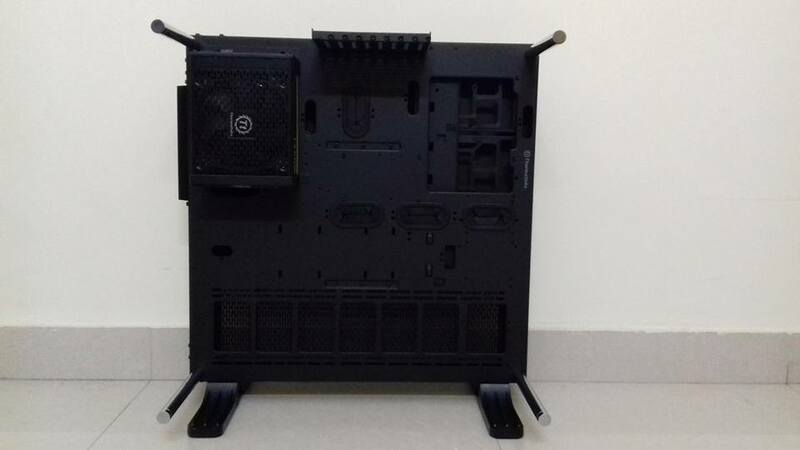 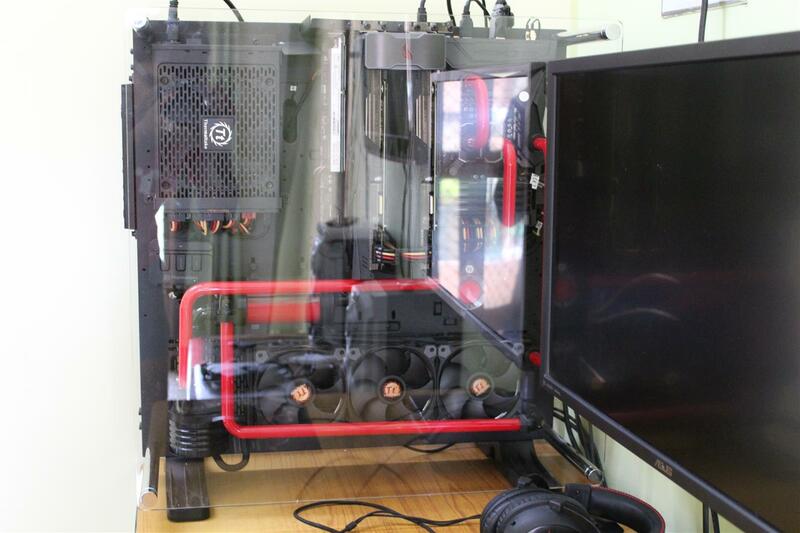 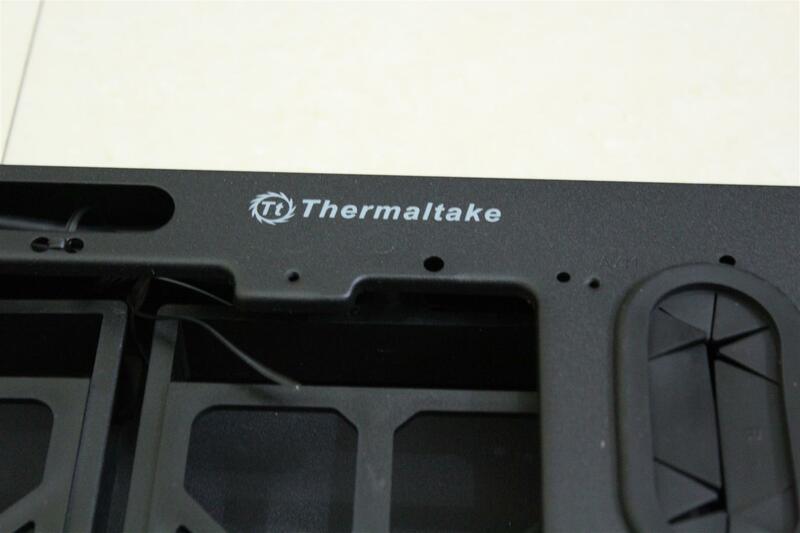 Core P5 case is one of the most popular case globally in Liquid Cooling and Open frame type case lovers. 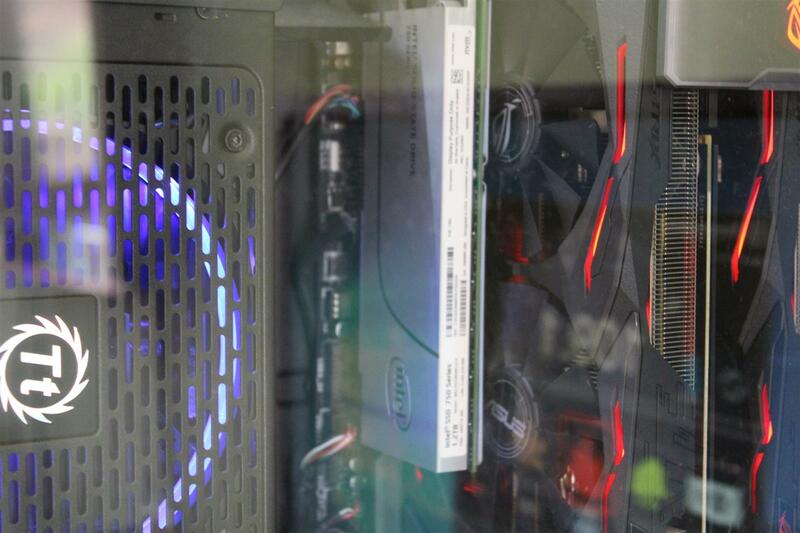 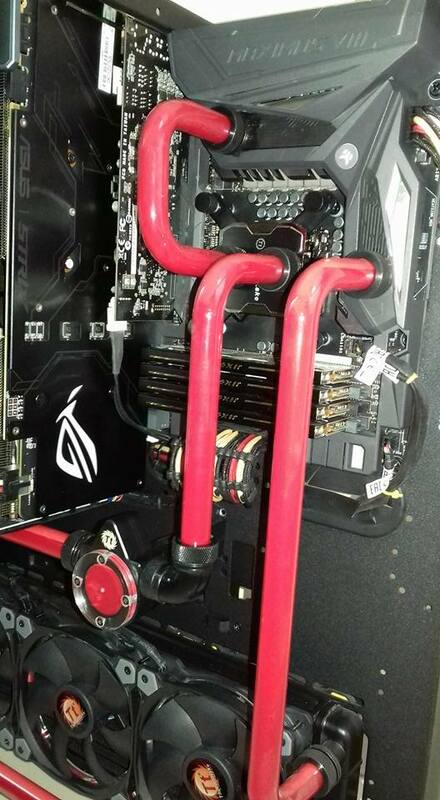 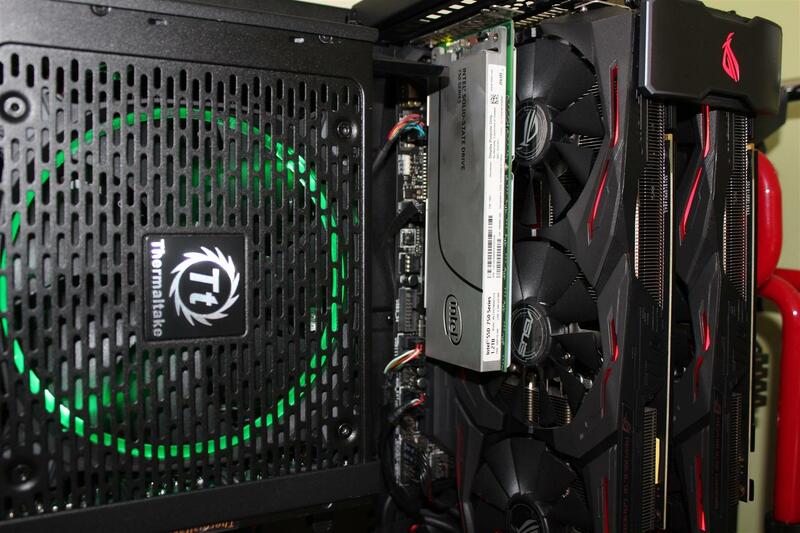 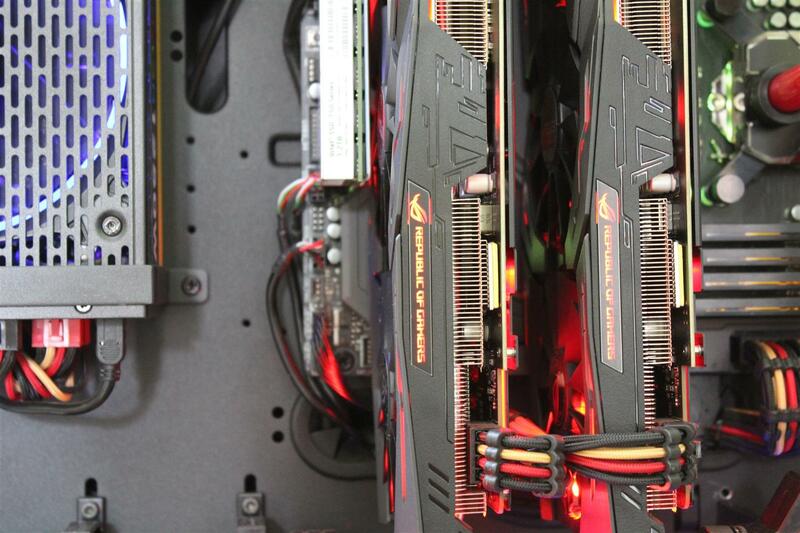 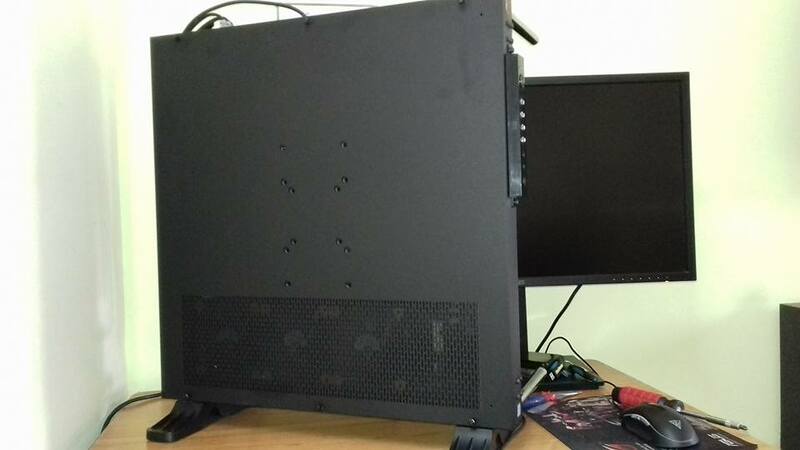 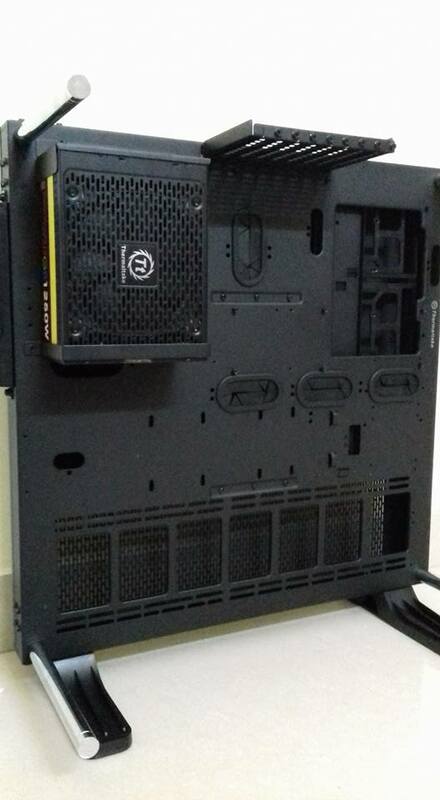 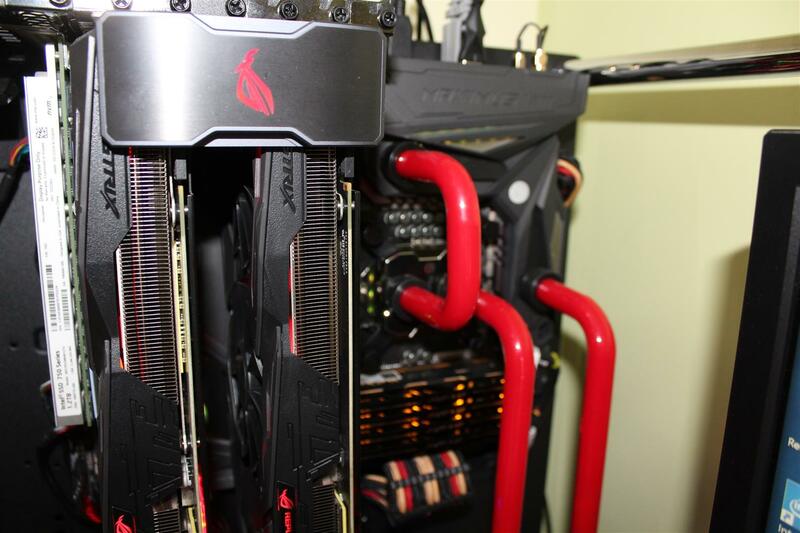 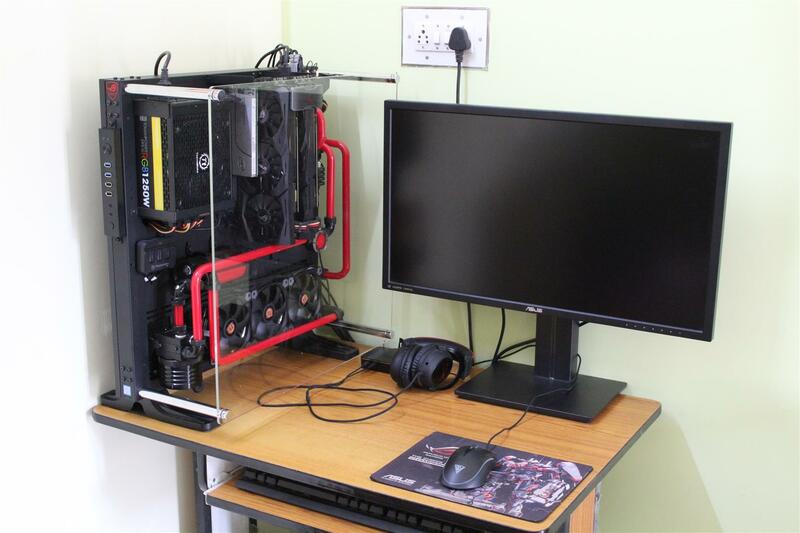 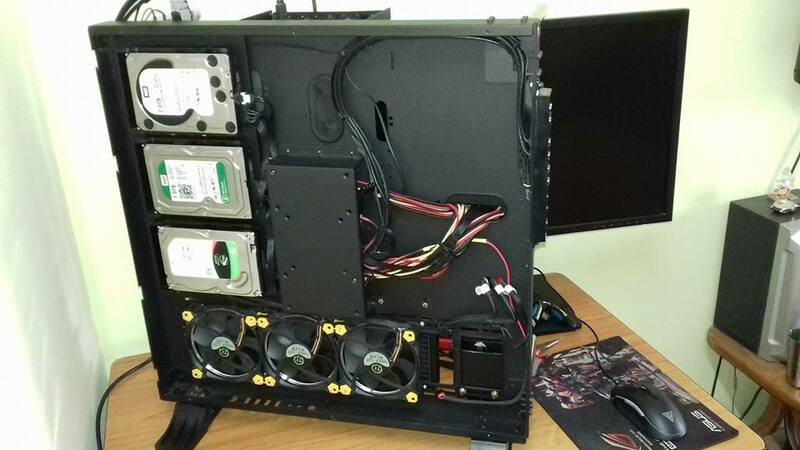 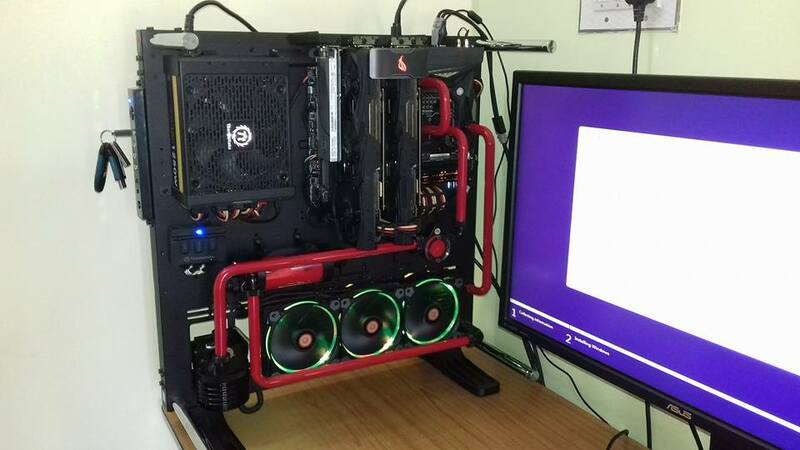 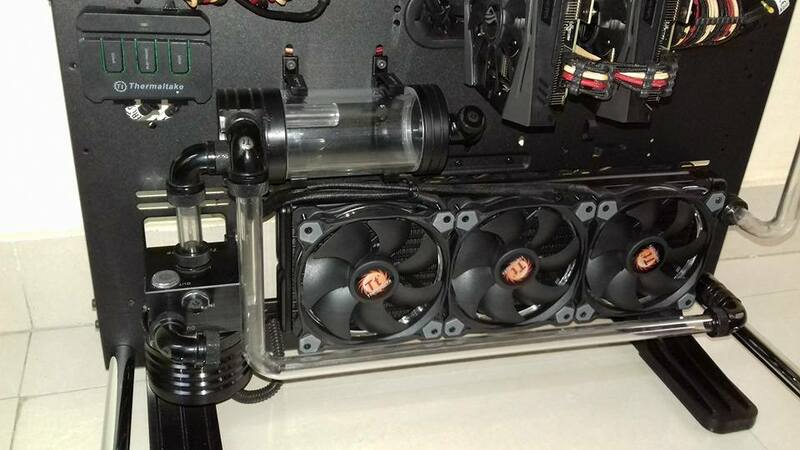 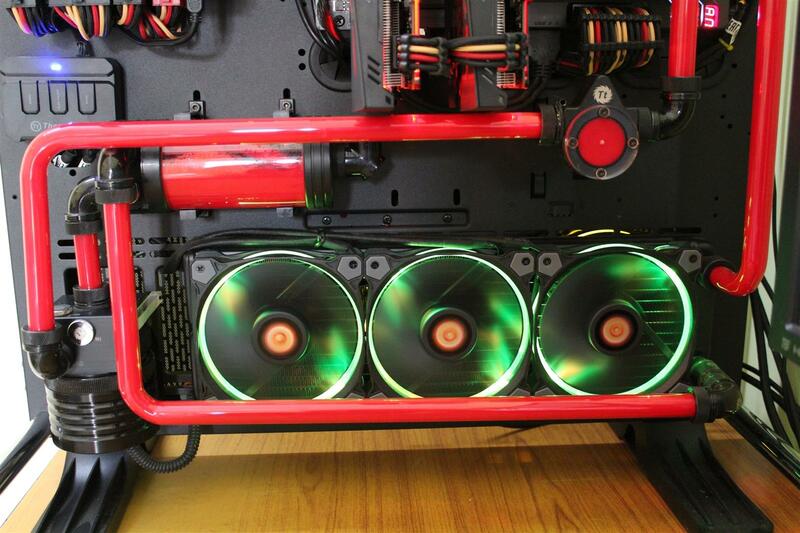 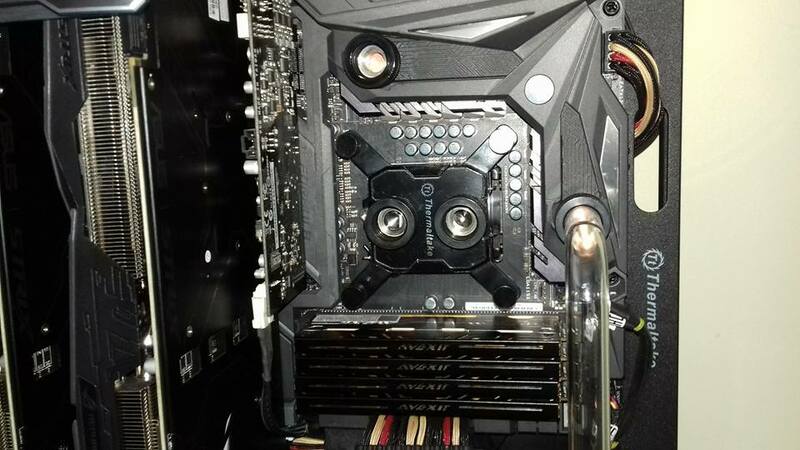 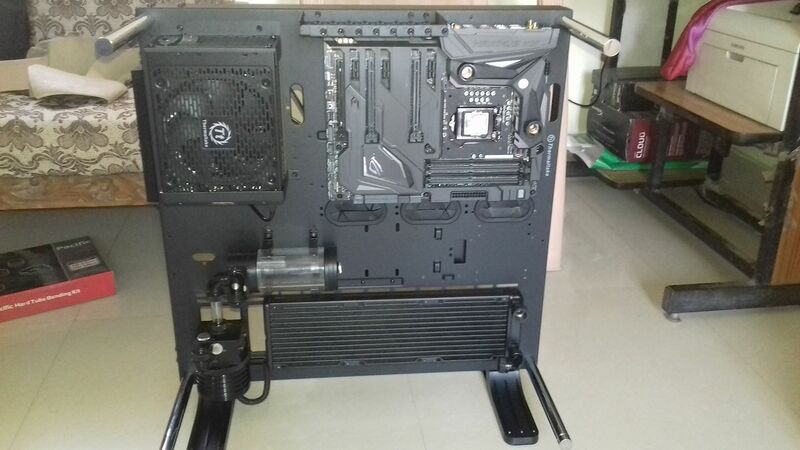 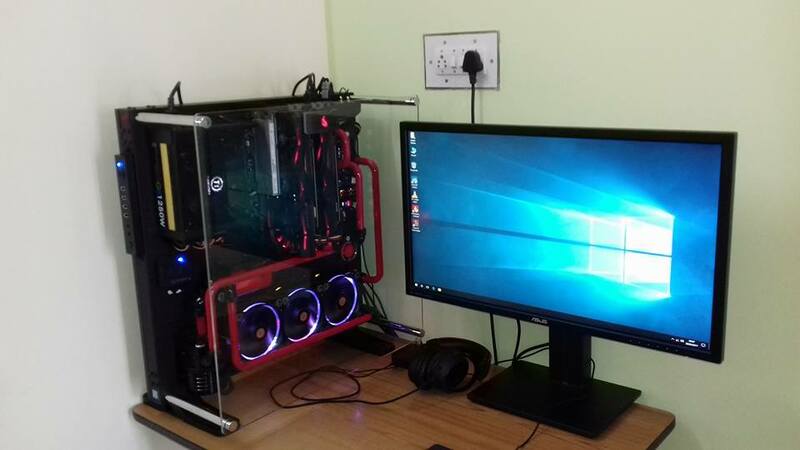 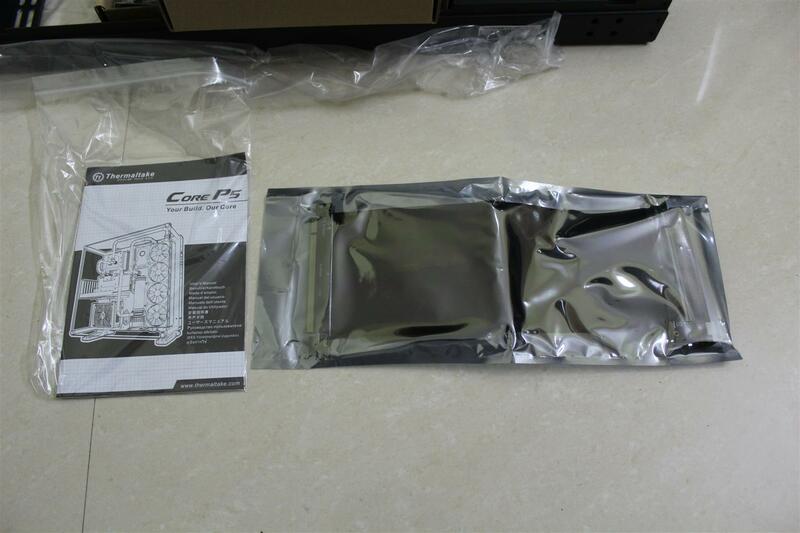 Being one of them I also like this Core P5 case, due to its special 90 degree GPU mounting capability. 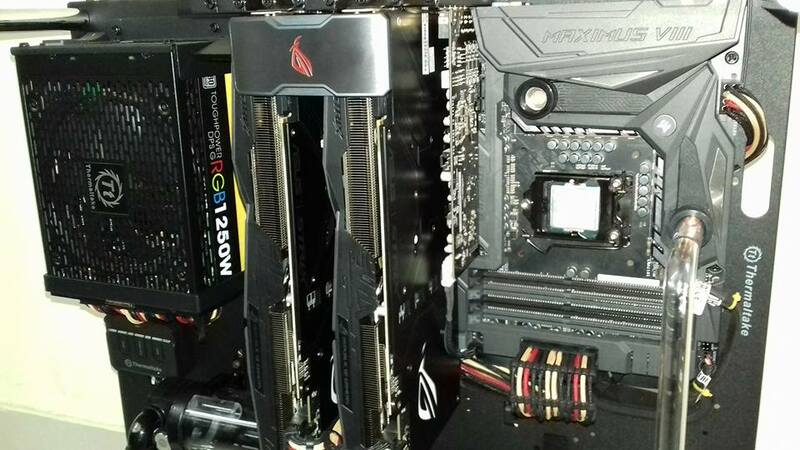 But dual graphics cards setup was difficult and especially I don’t like the graphics card bending and hanging by the PCI-e slot on the motherboard. 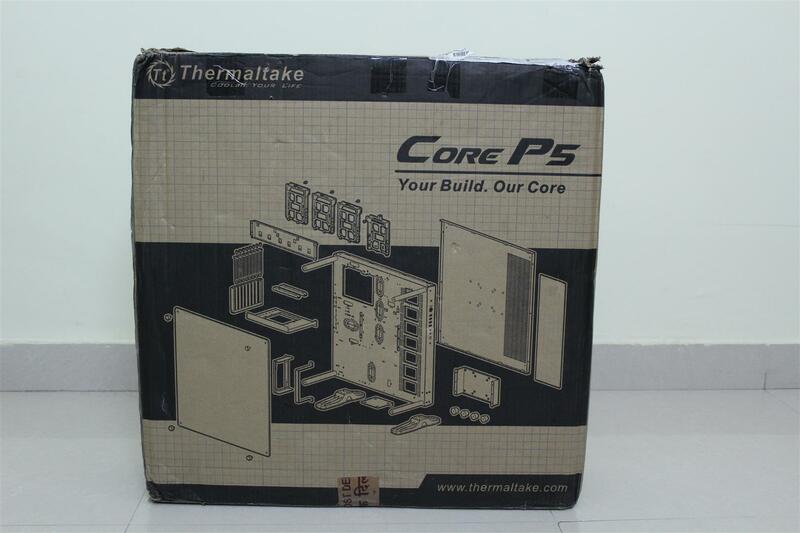 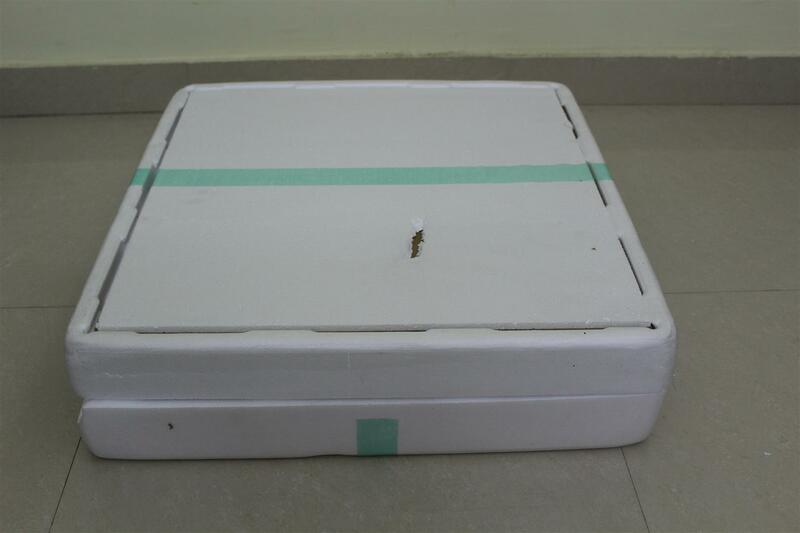 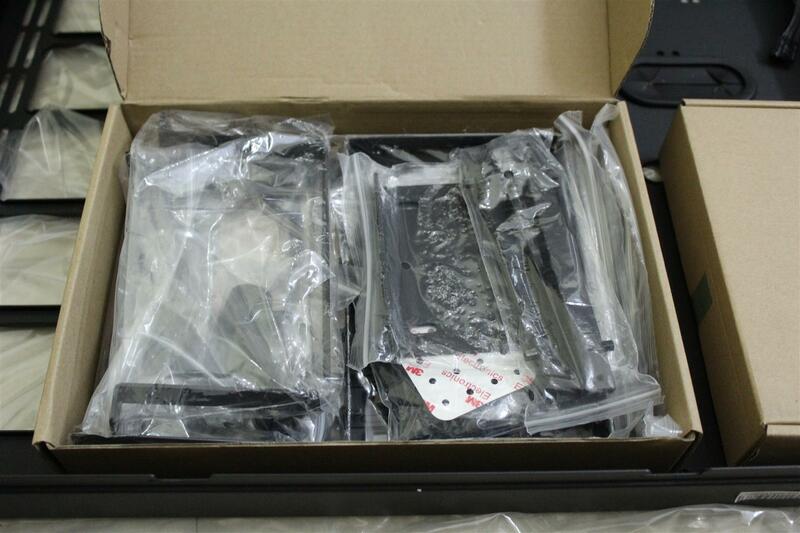 So I planned to change the case orientation and here it is an Un-boxing with my mod of Core P5 Case. 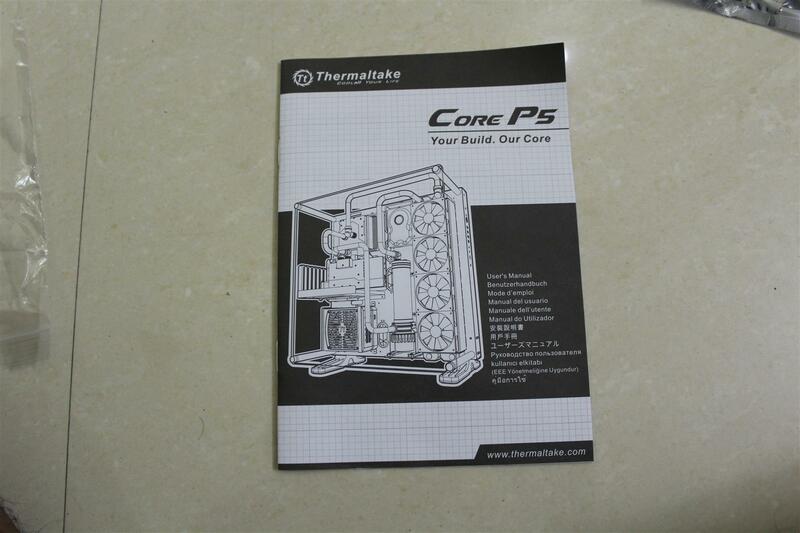 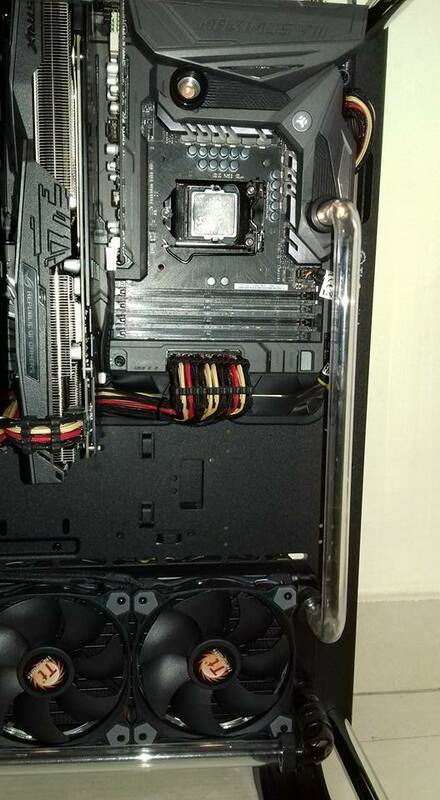 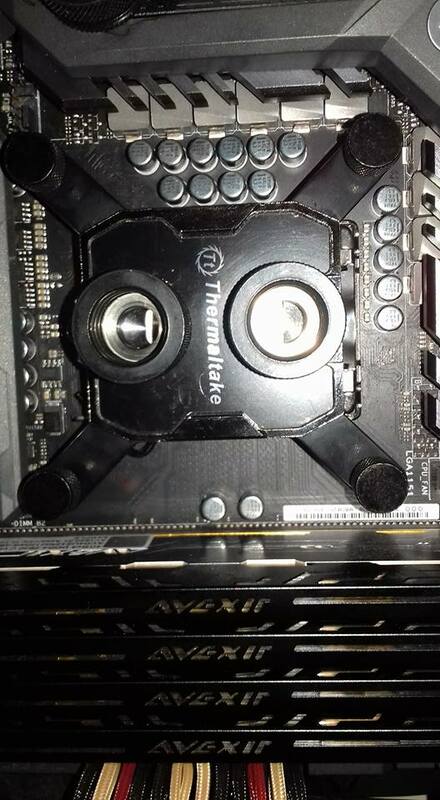 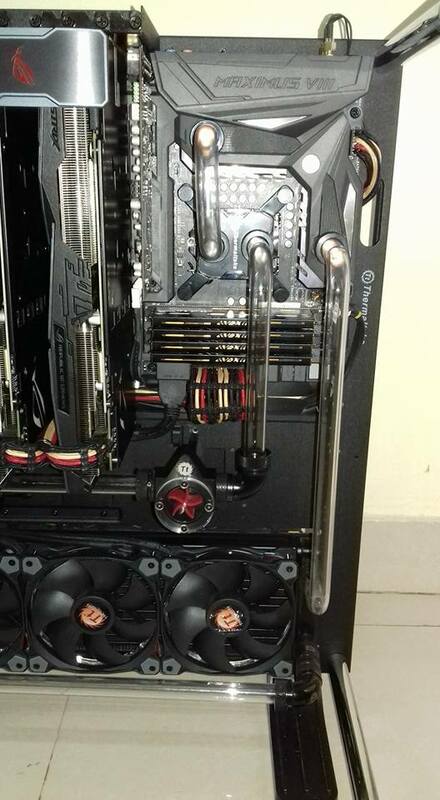 Thanks Thermaltake for supporting my build.